Victory Life Church is a dynamic, growing community of believers in Hampton, Virginia. 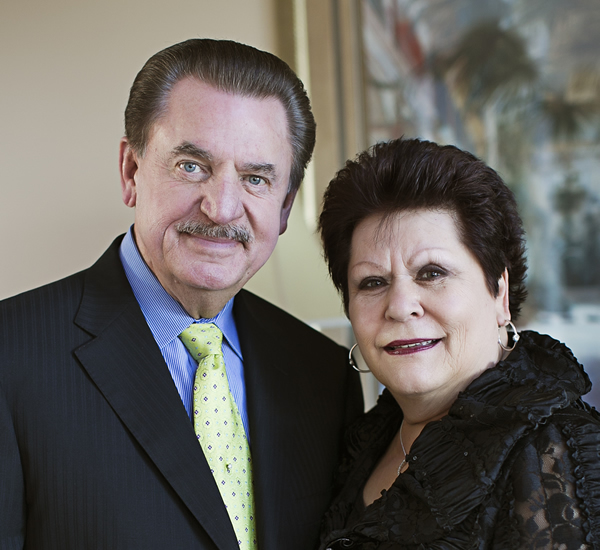 Pastor Phil and Barbara are known as leaders in the Word of Faith community. Through their leadership, Victory Life has grown to a combined attendance of more than one thousand people in the weekly services. We hope this website will minister to your life. When you can’t be in Hampton, join our Live Services. Watch our past Sunday and Wednesday services as well as Campmeeting 2018 any time. Coming to church? Get Google Maps or written directions. From services to outreaches, you make the difference. Hear about our upcoming events and outreaches first.